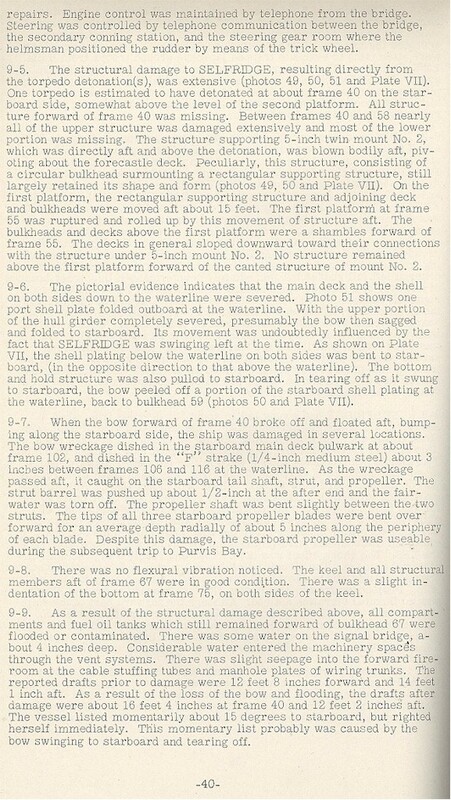 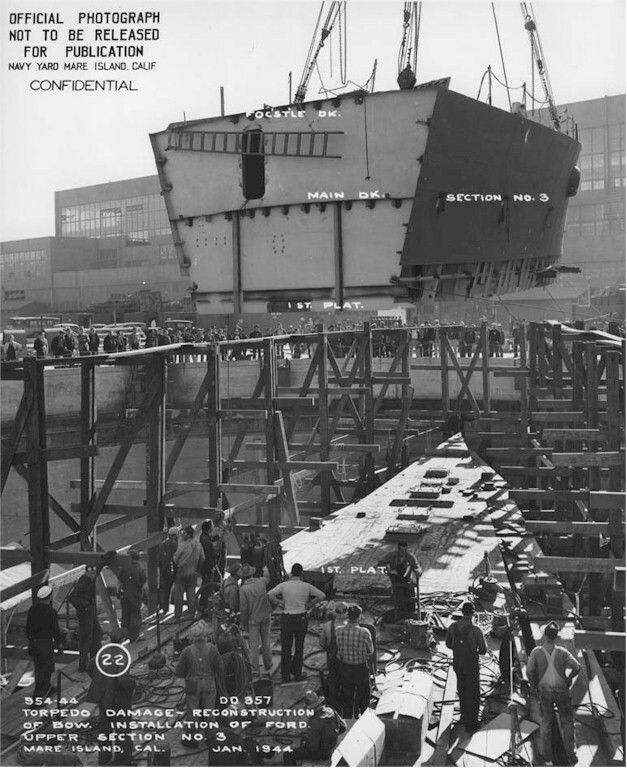 Laid down by New York Shipbuilding December 18 1933. 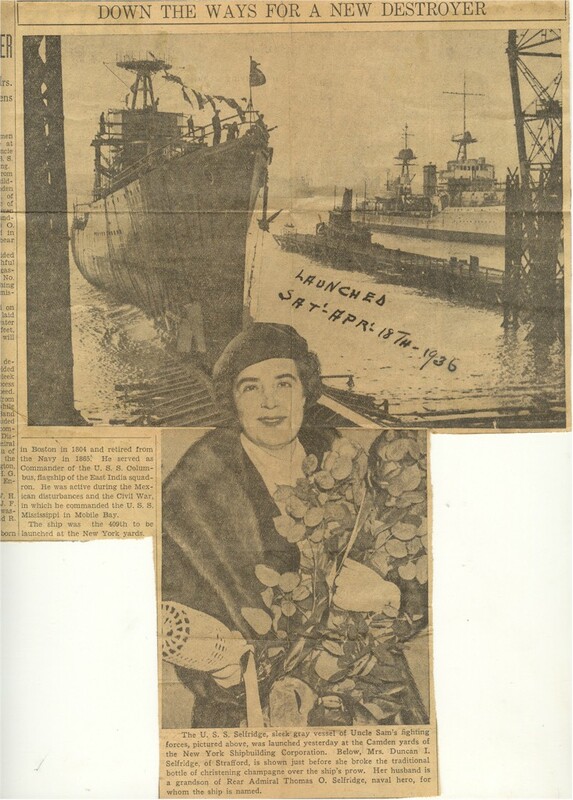 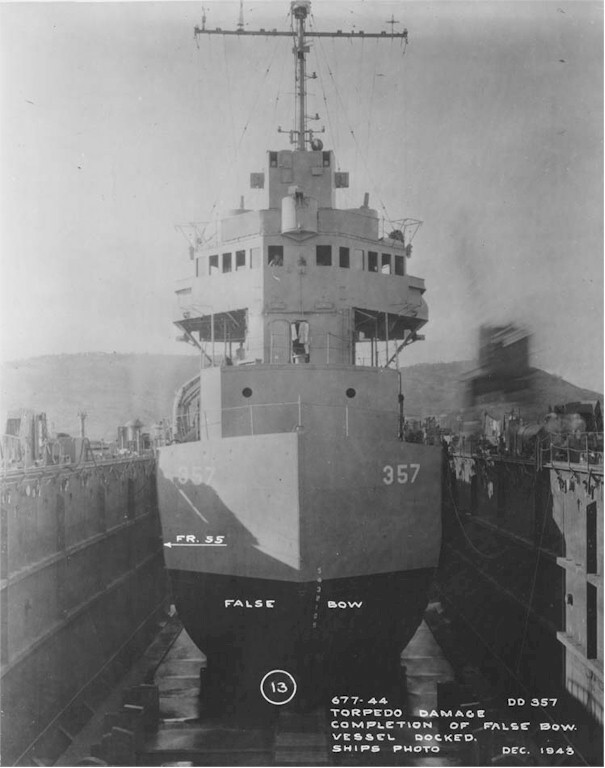 Launched April 18 1936 and commissioned November 25 1936. 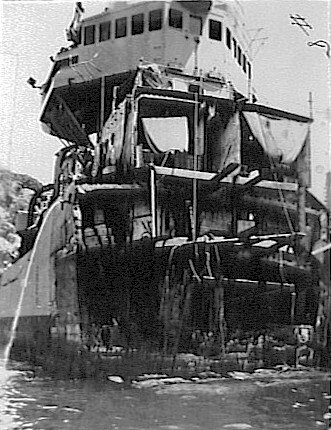 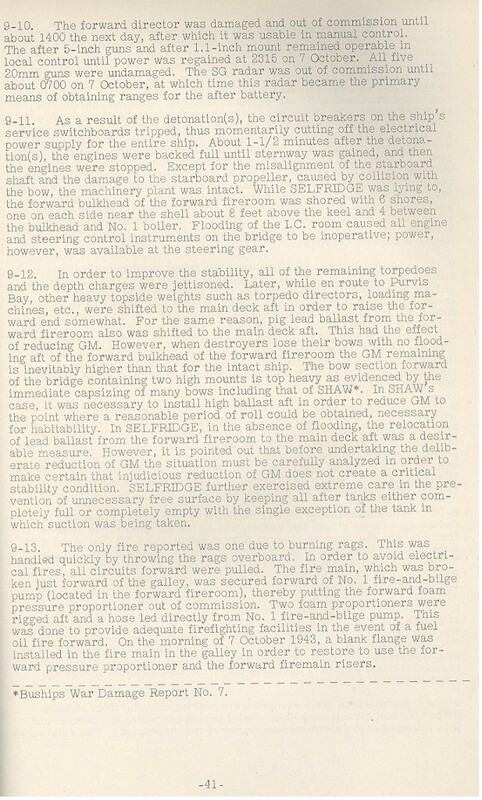 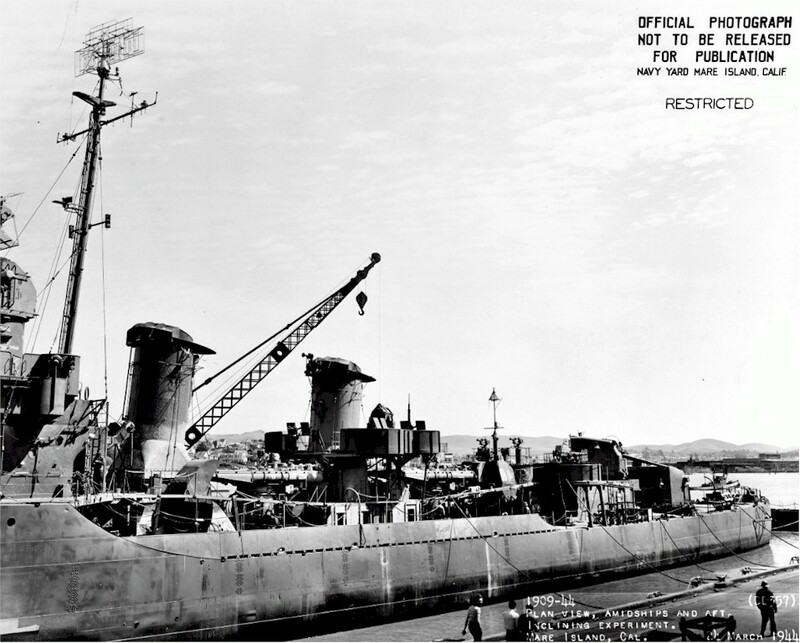 Fate Sold December 20 1946 to George Nutman Inc., Brooklyn, NY, and broken up for scrap. 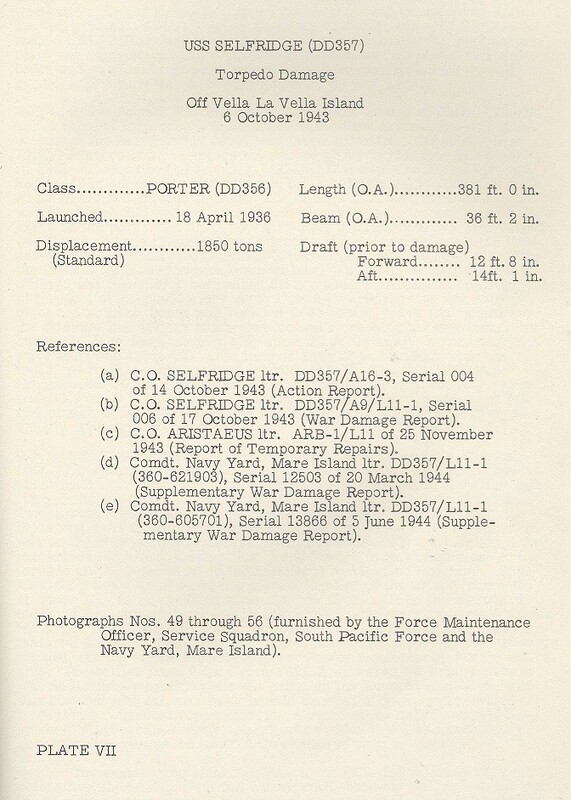 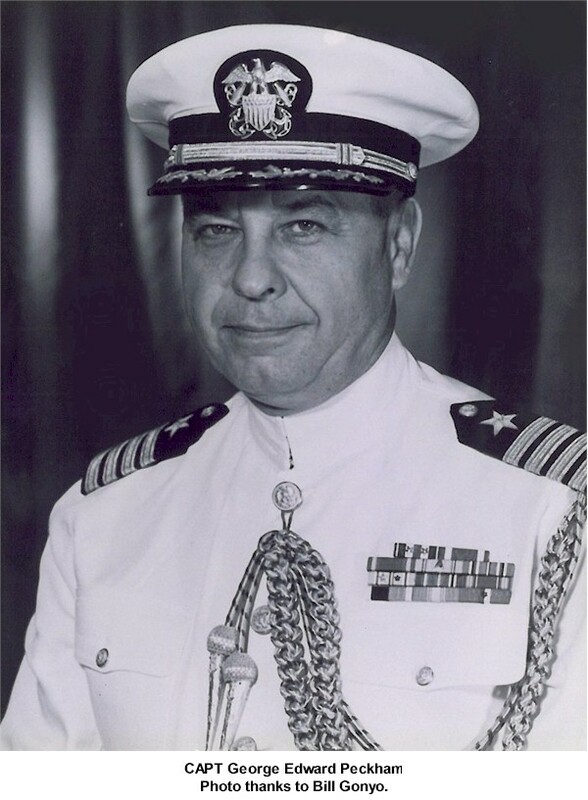 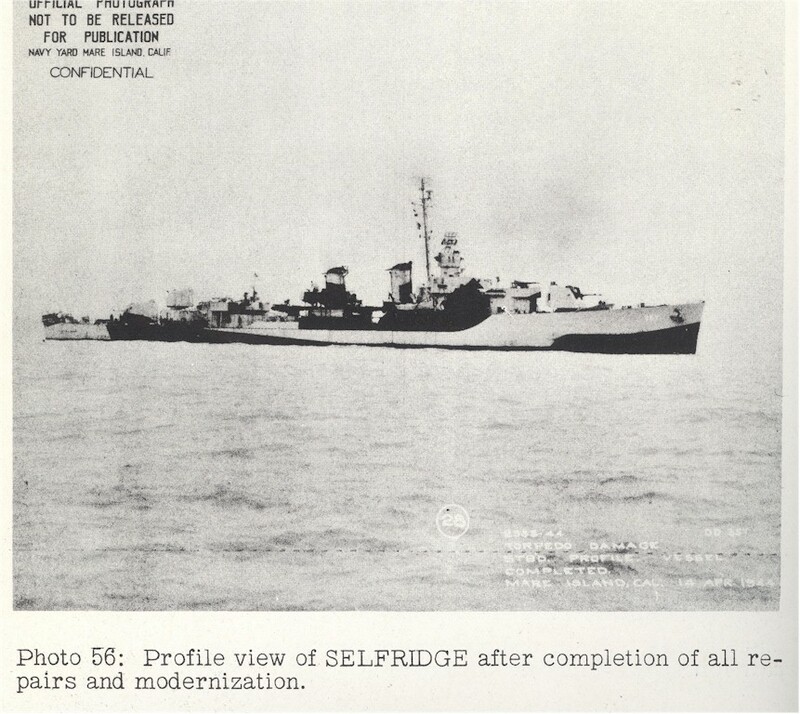 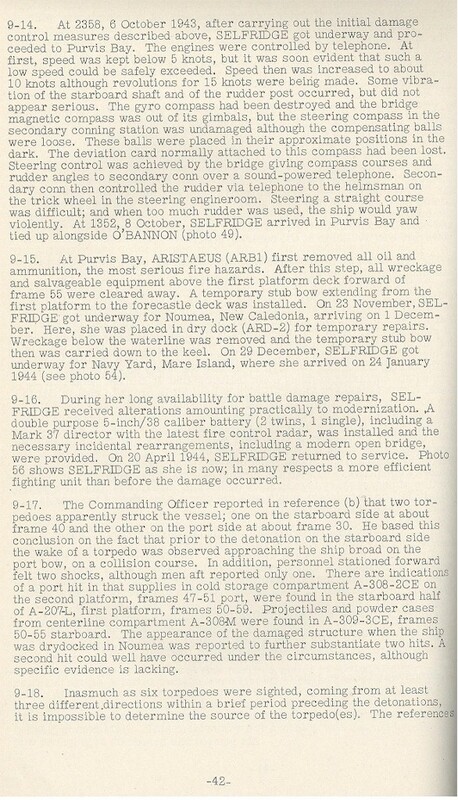 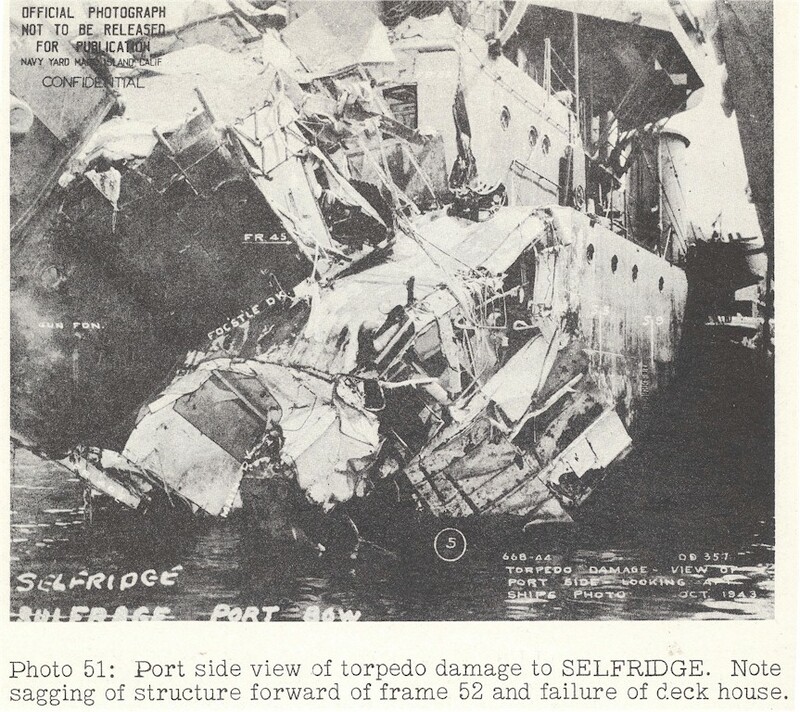 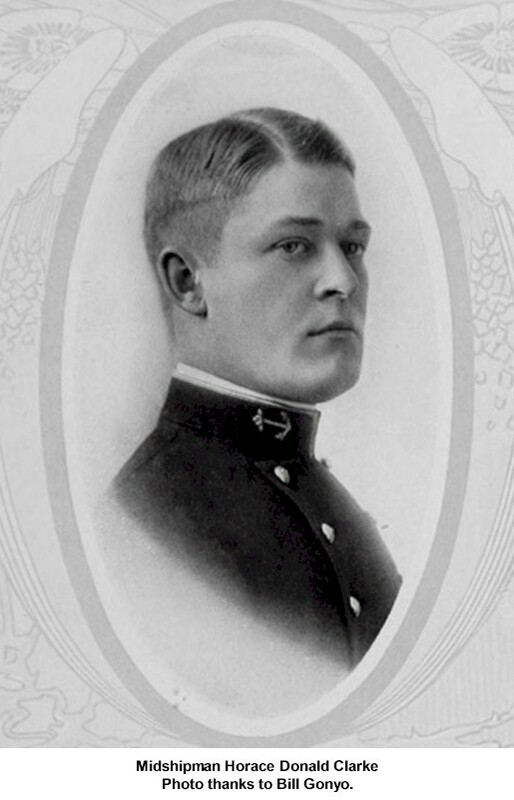 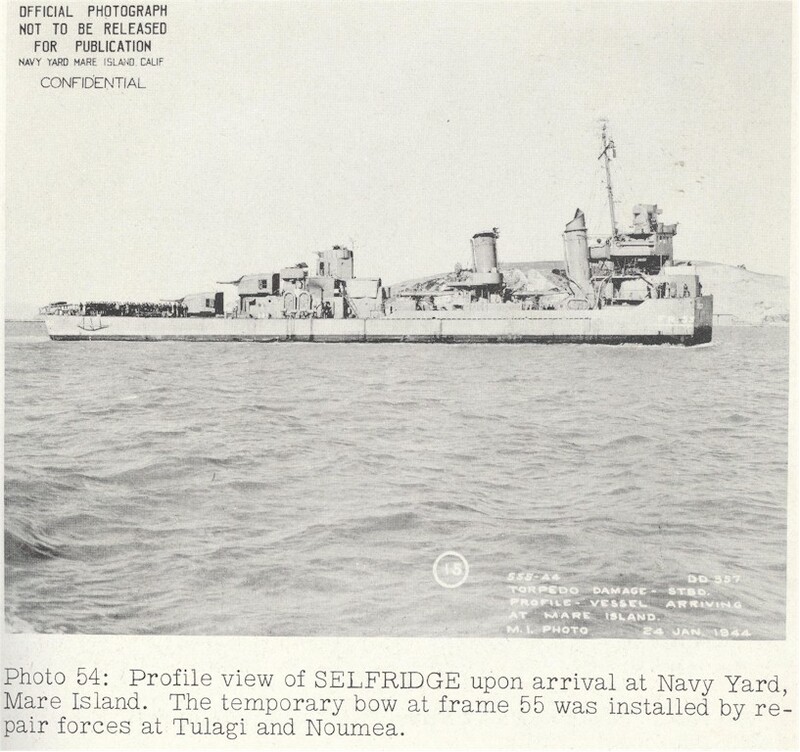 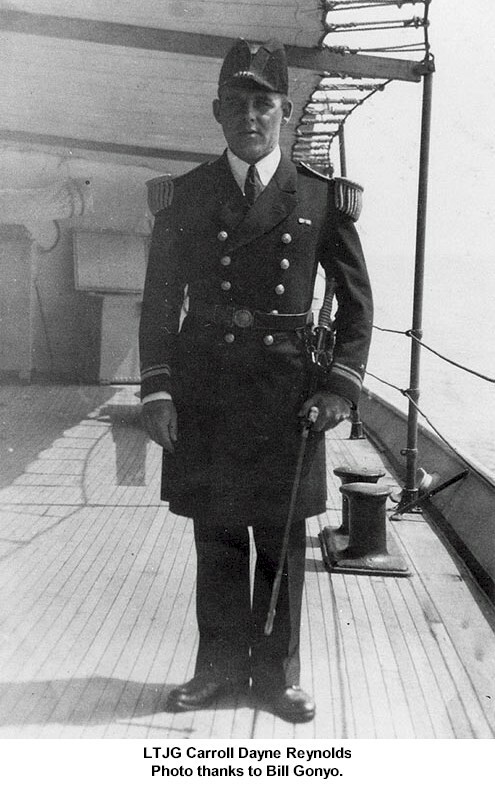 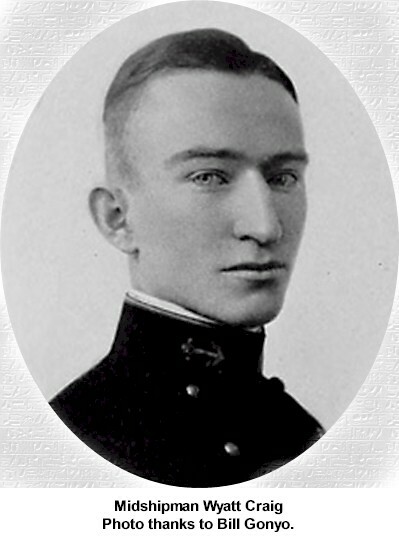 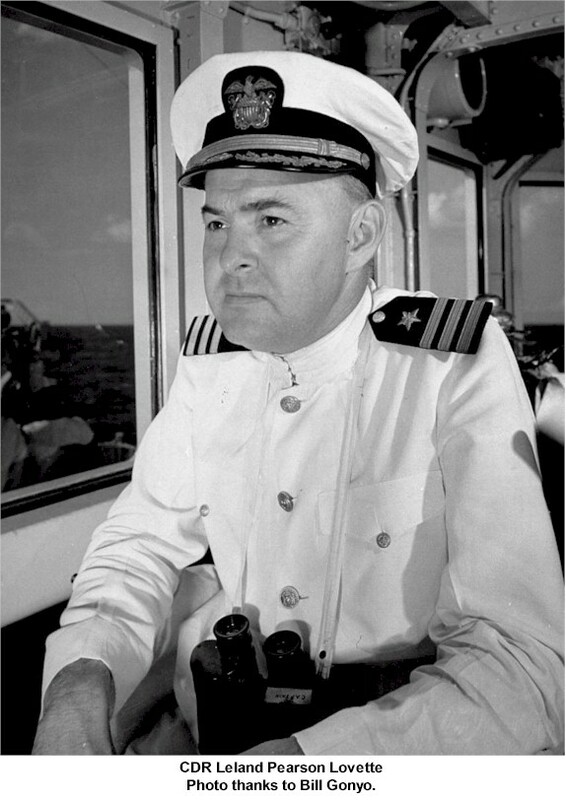 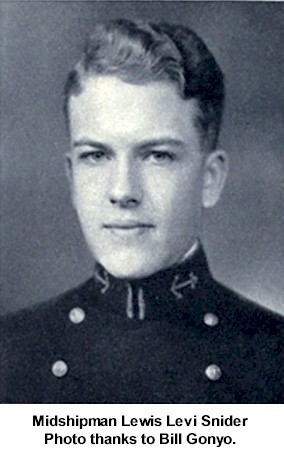 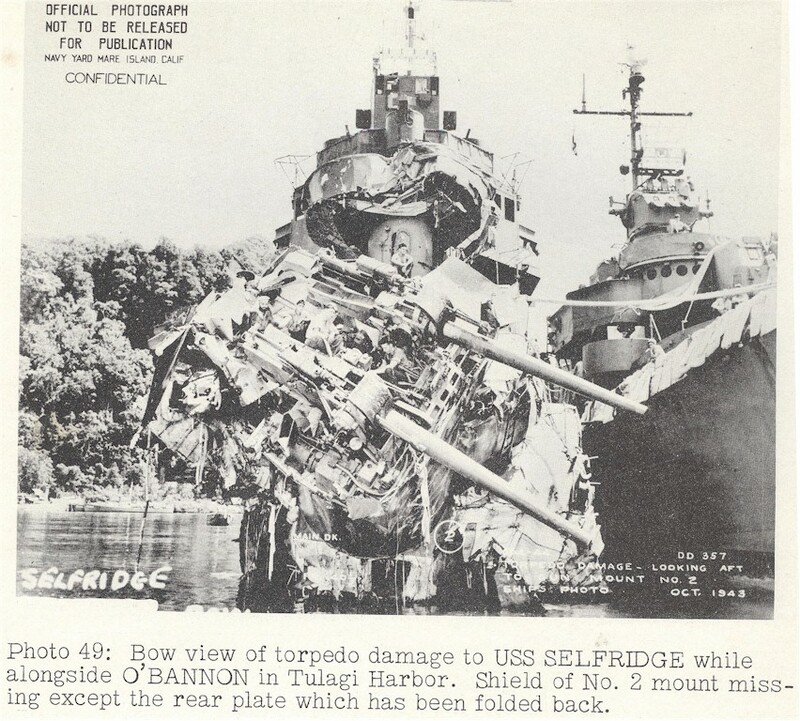 91k  - Rear Admiral Thomas O. Selfridge. 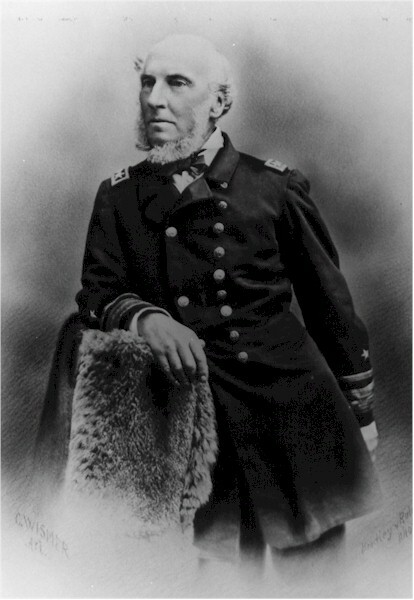 Born 24 April 1804 in Boston, Massachusetts, died 15 Oct 1902. 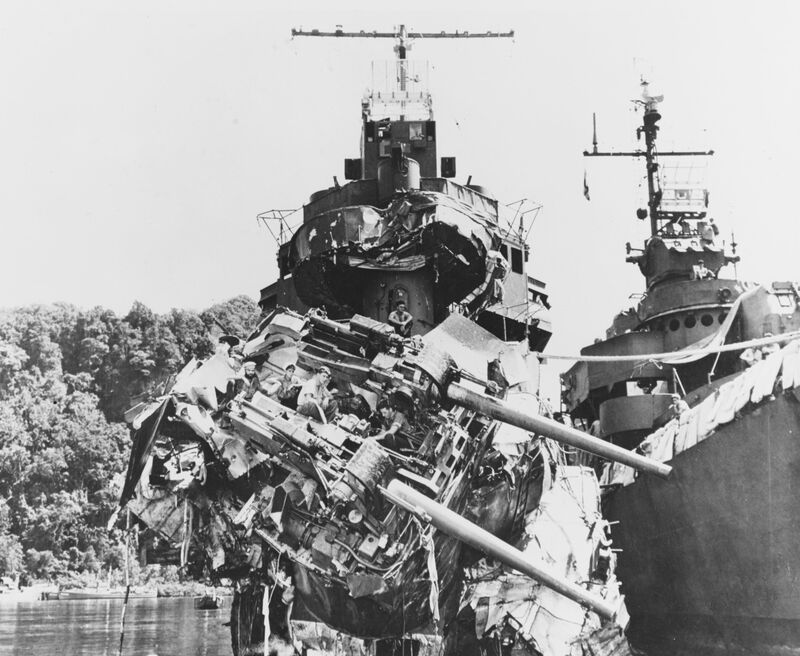 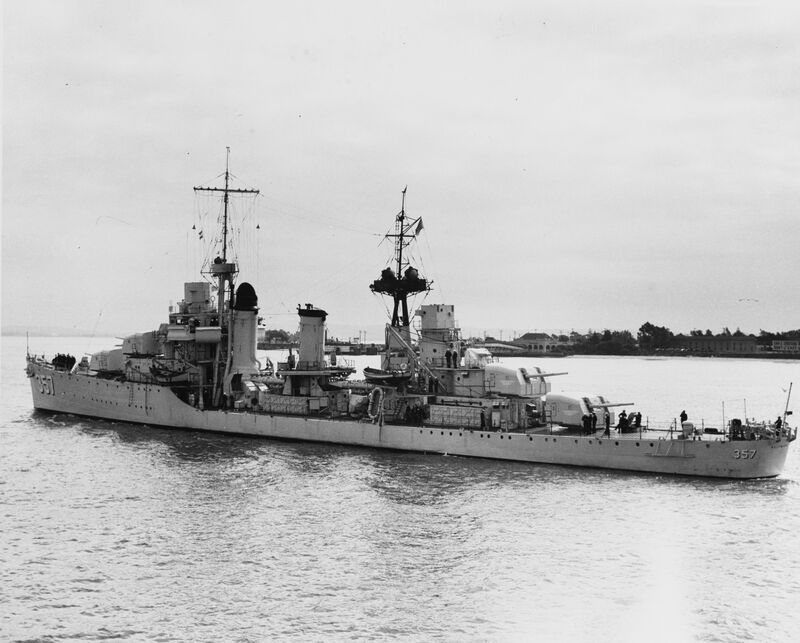 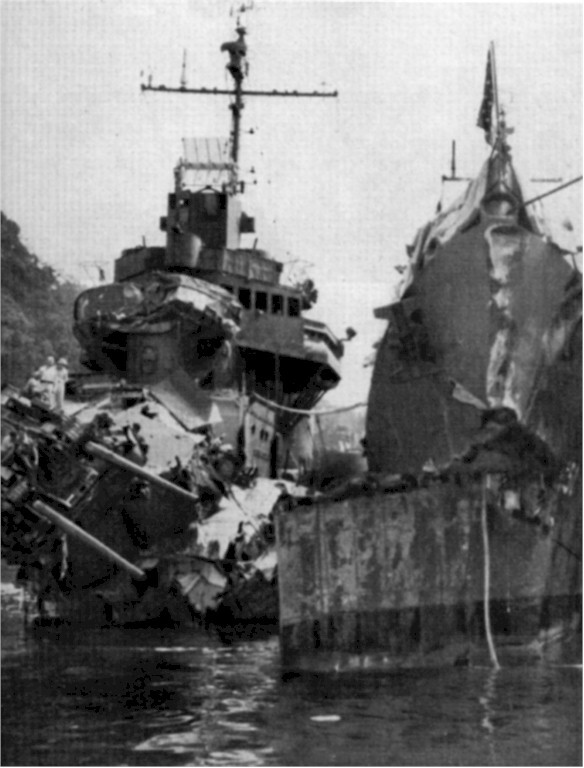 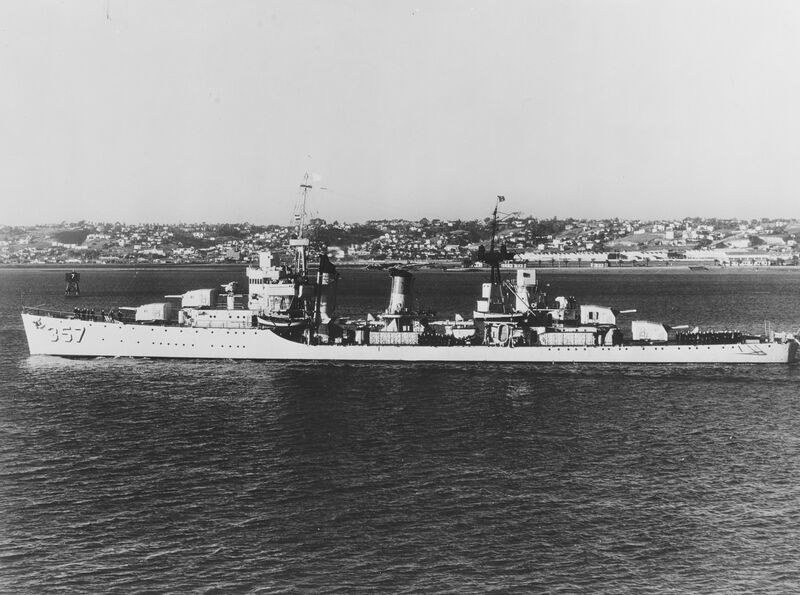 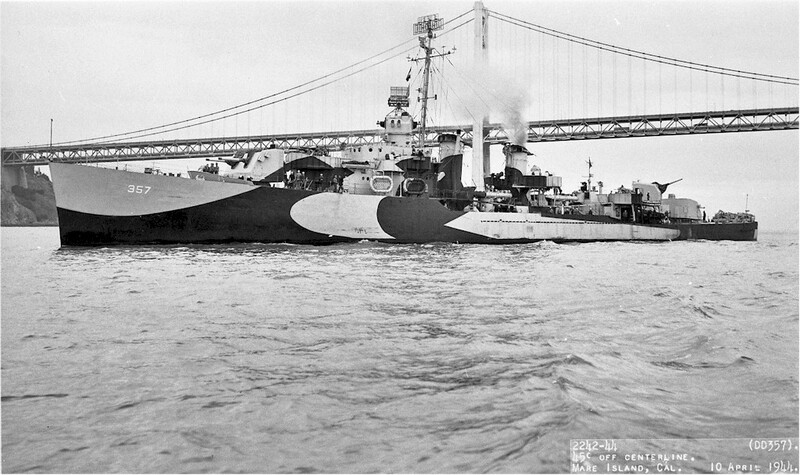 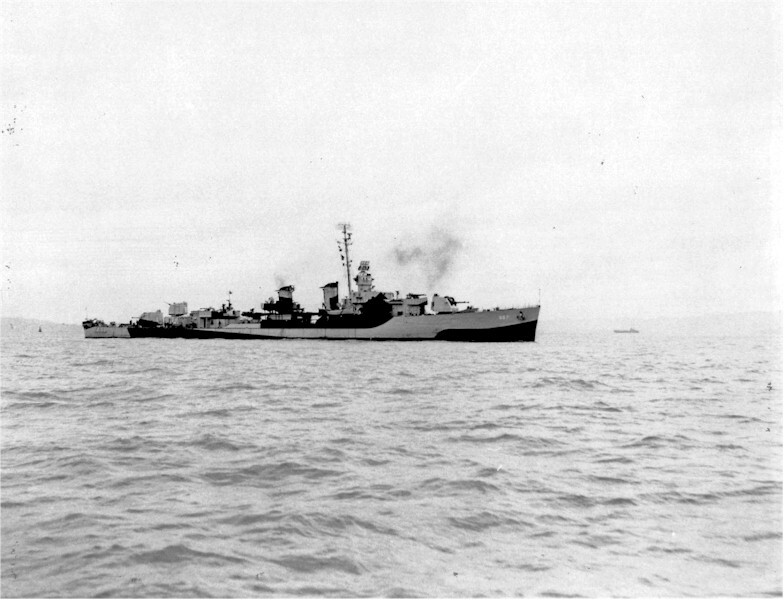 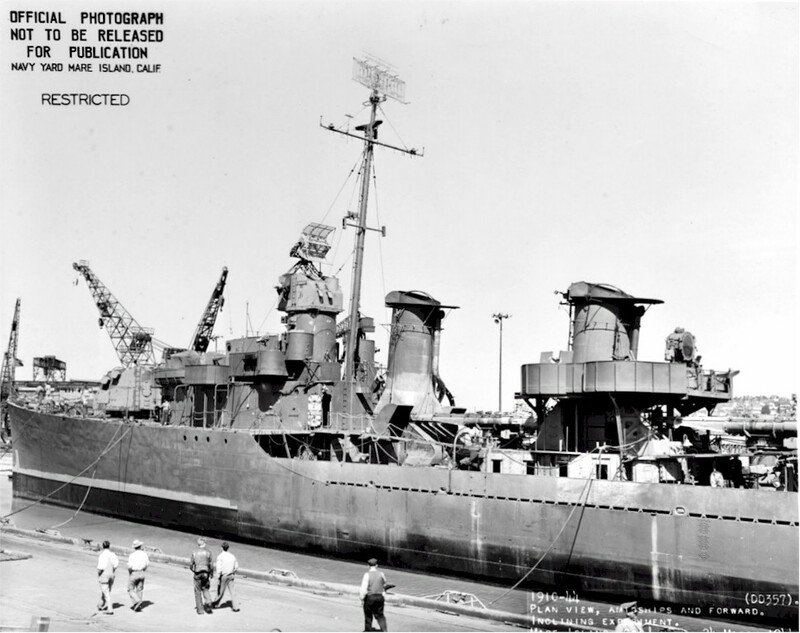 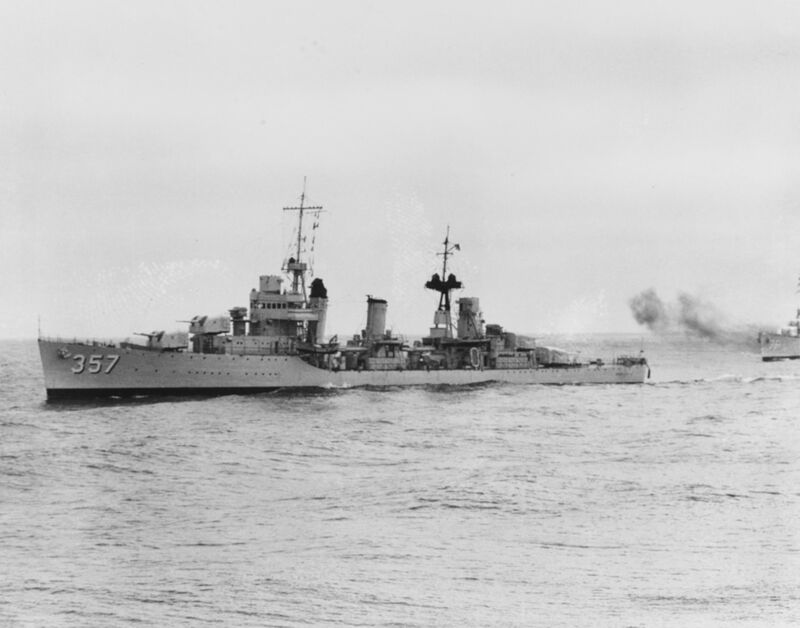 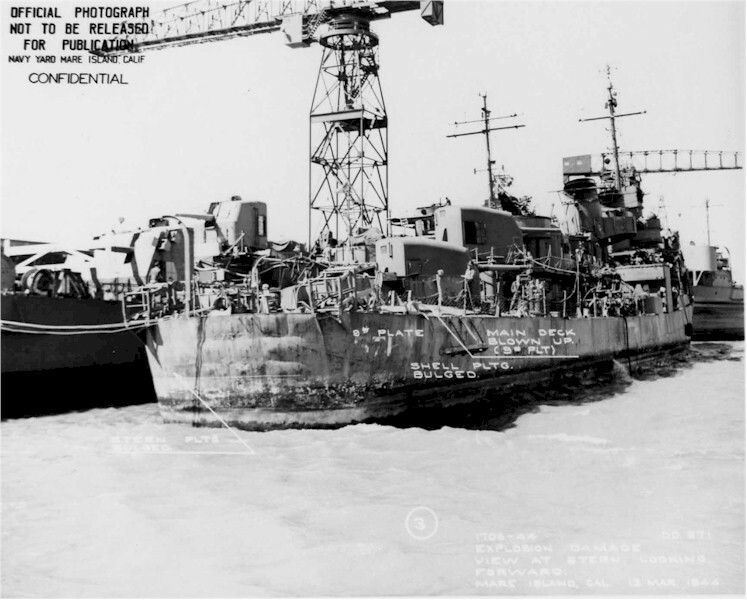 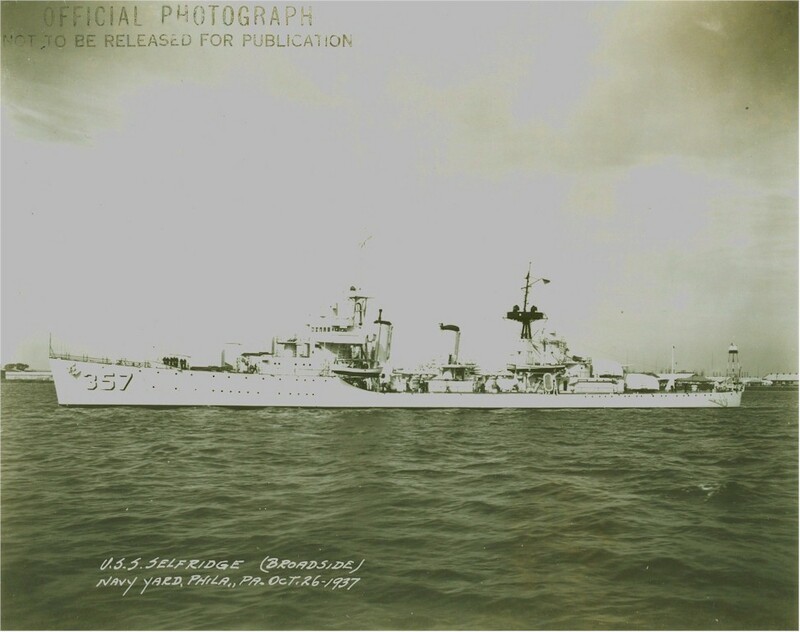 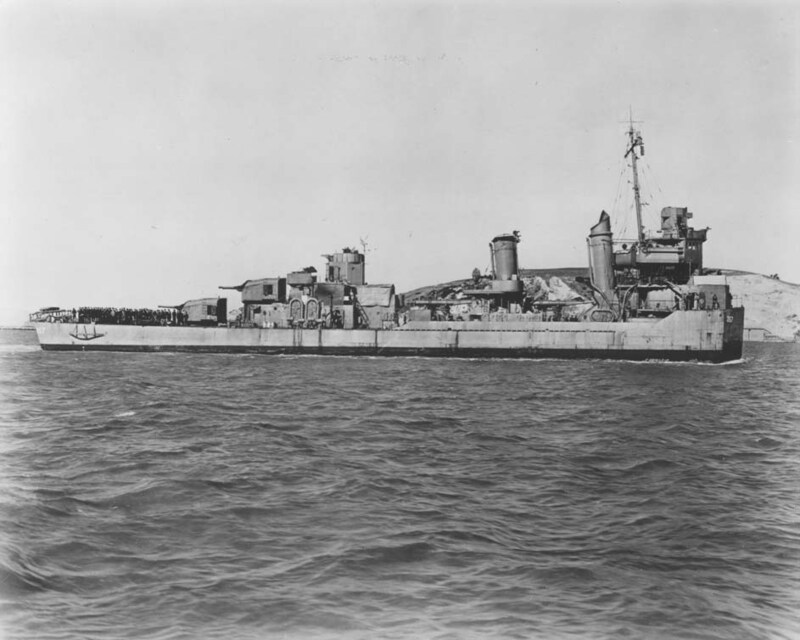 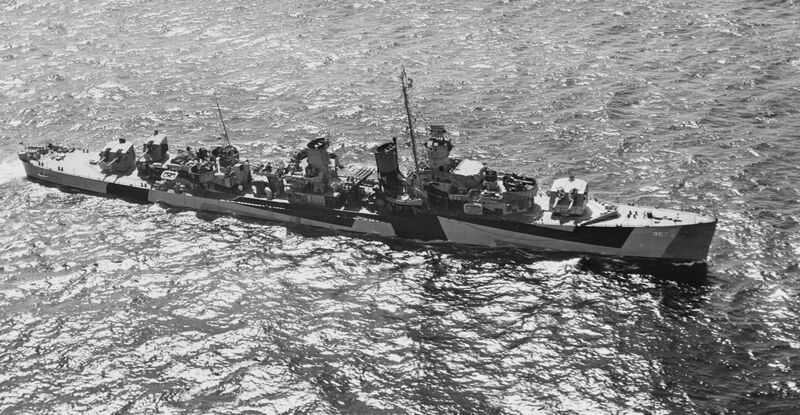 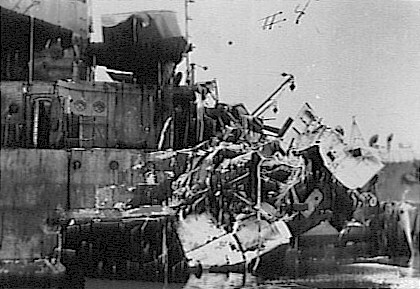 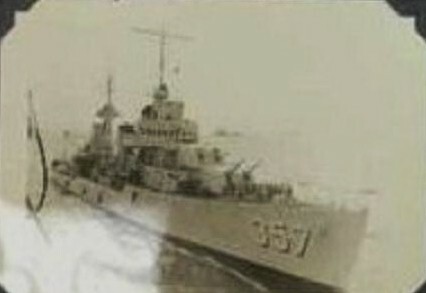 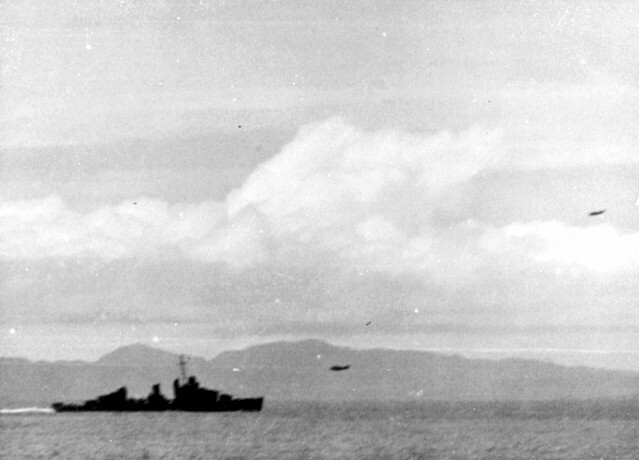 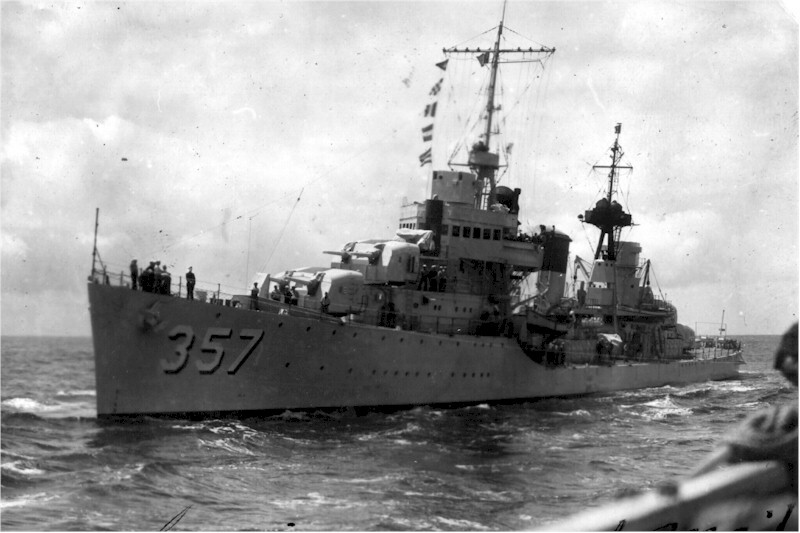 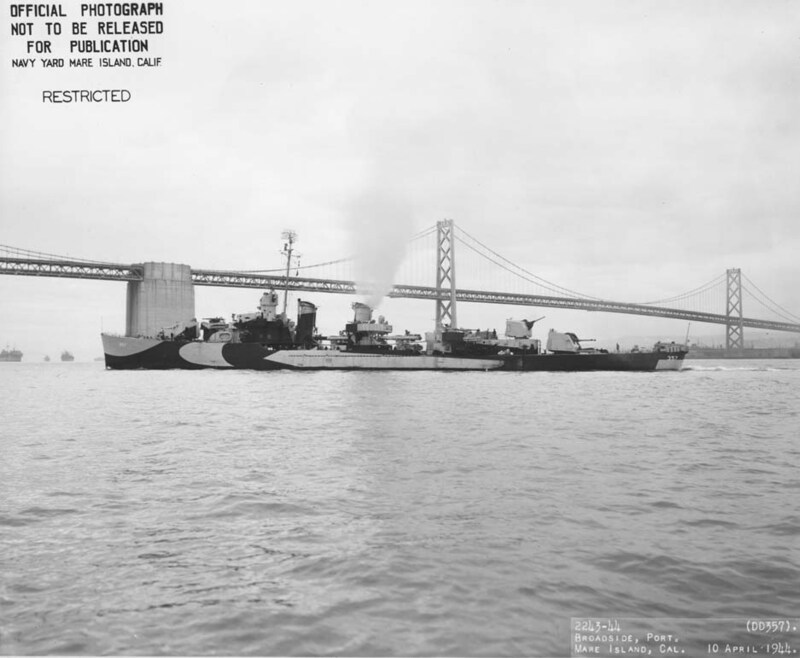 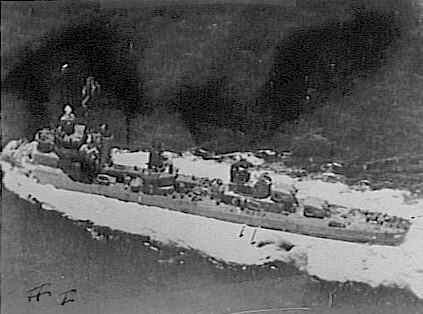 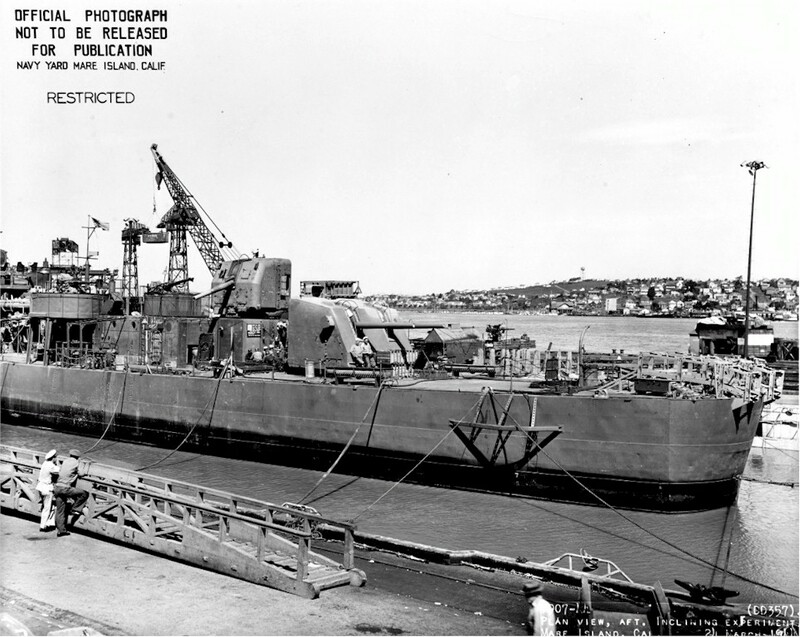 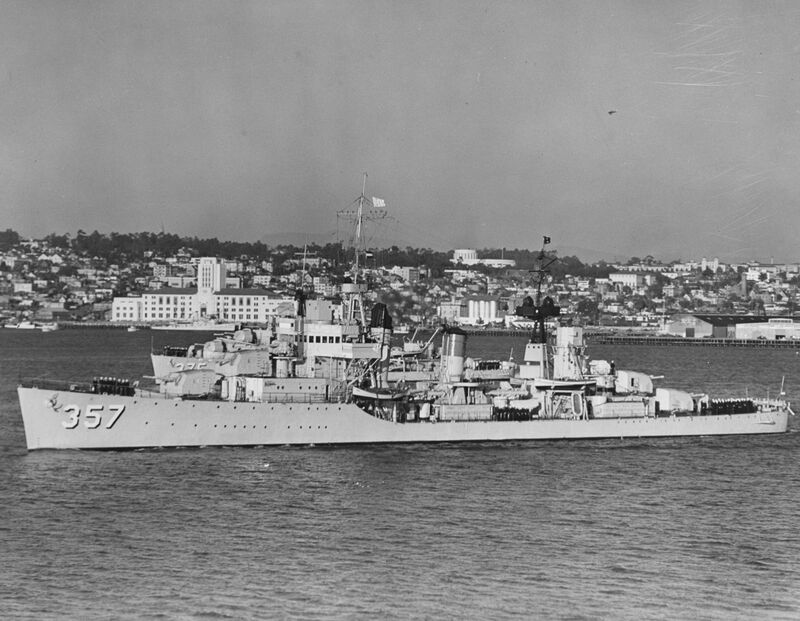 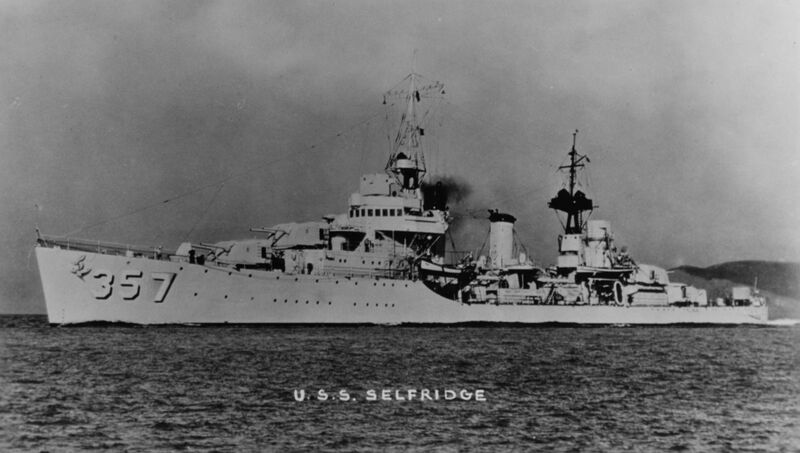 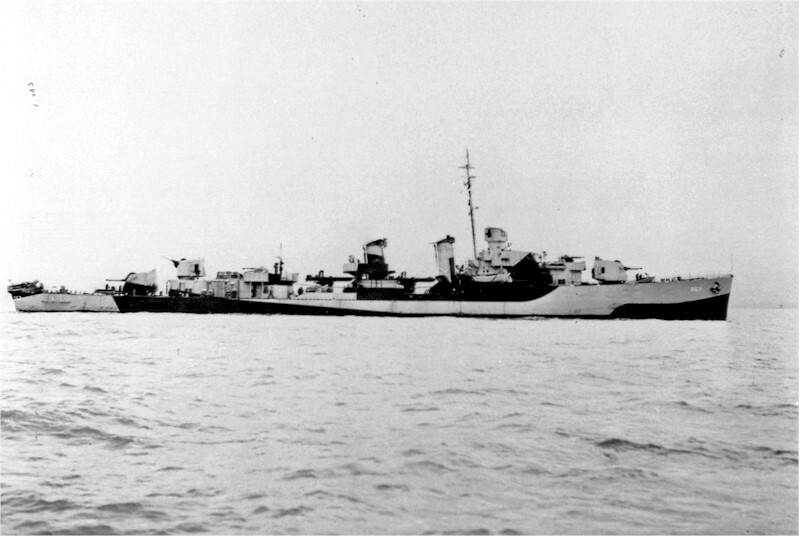 Namesake of destroyers USS Selfridge (DD-320) and (DD-357). 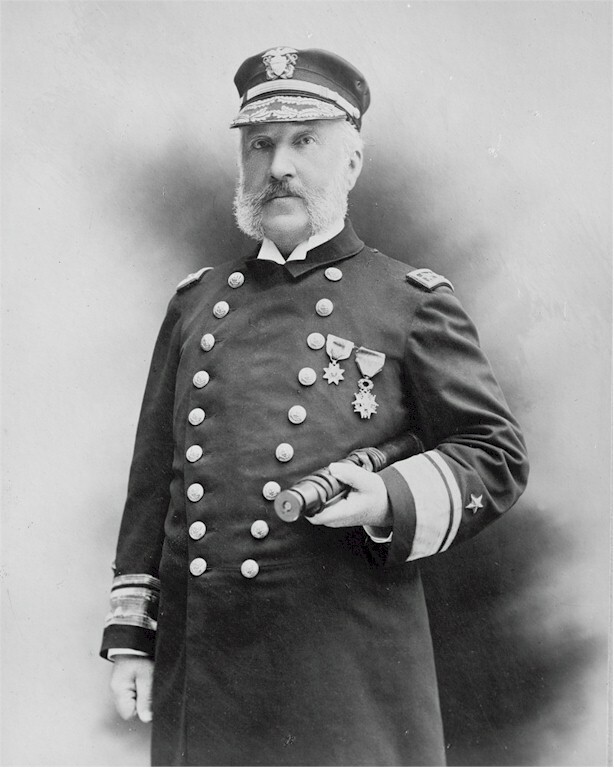 He served as Commandant of Mare Island Navy Yard from 28 May 1862 until 17 Oct 1864 as a Captain and again from 03 July 1872 until 03 July 1873 as a Read Admiral. 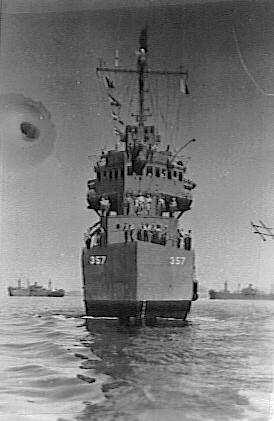 MINSY photo 2854-44. 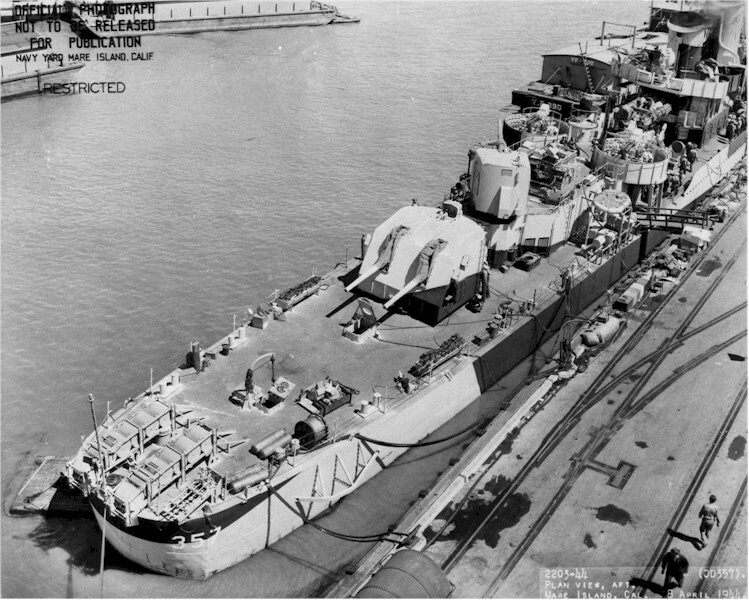 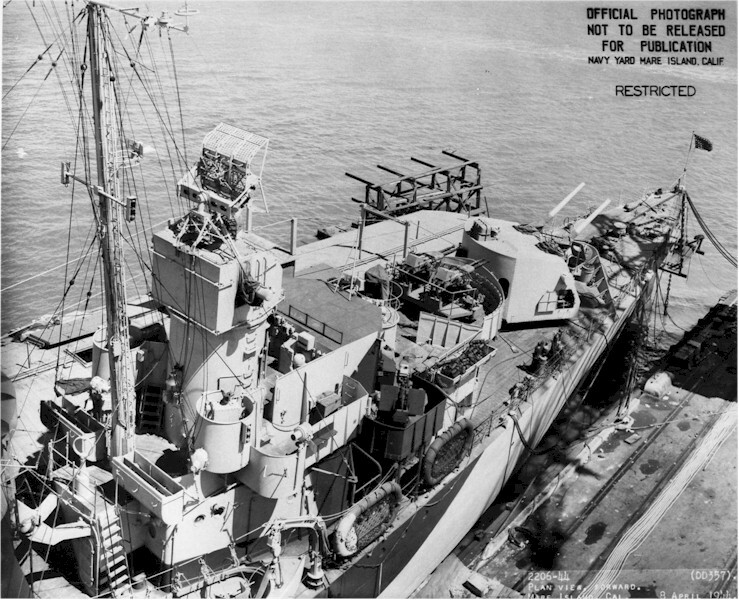 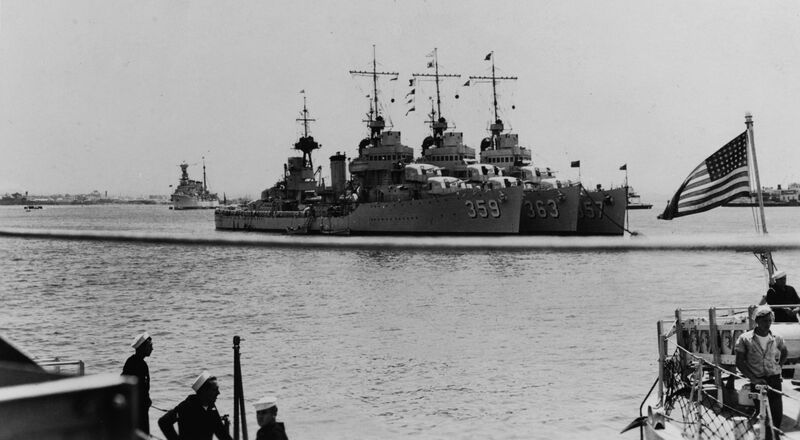 684k USS Winslow (DD-359), USS Balch (DD-363) and USS Selfridge (DD-357) moored together in San Diego Harbor, California, during the later 1930s. 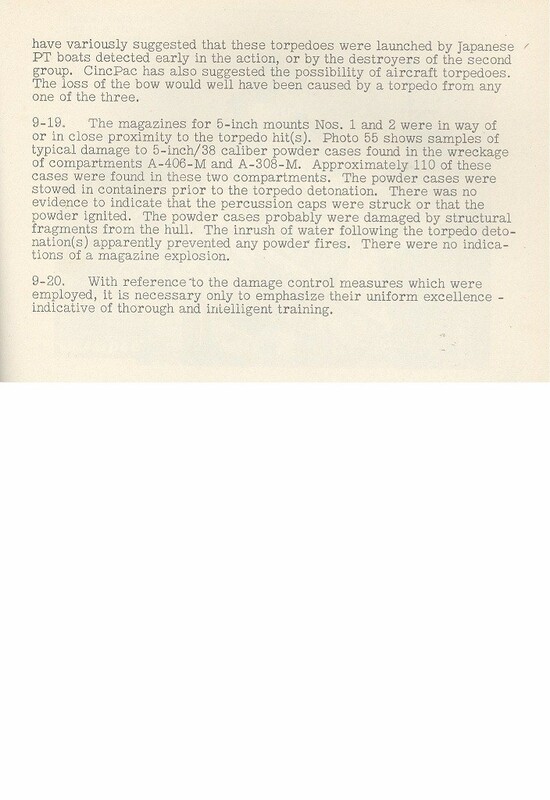 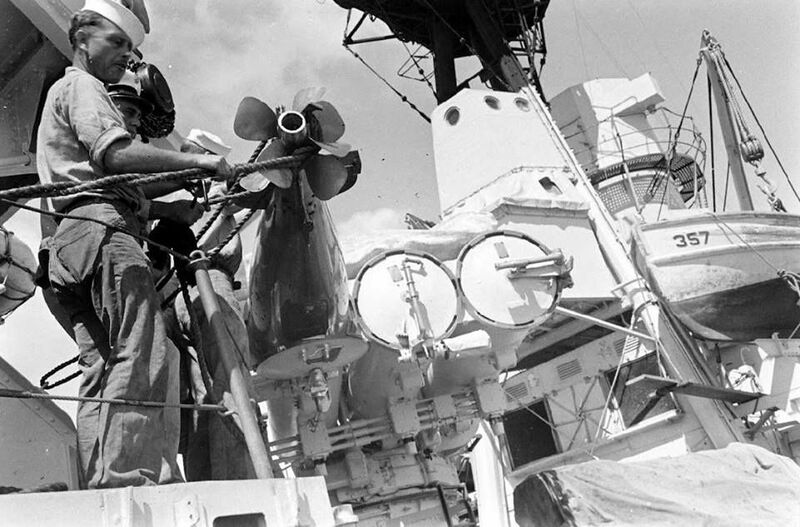 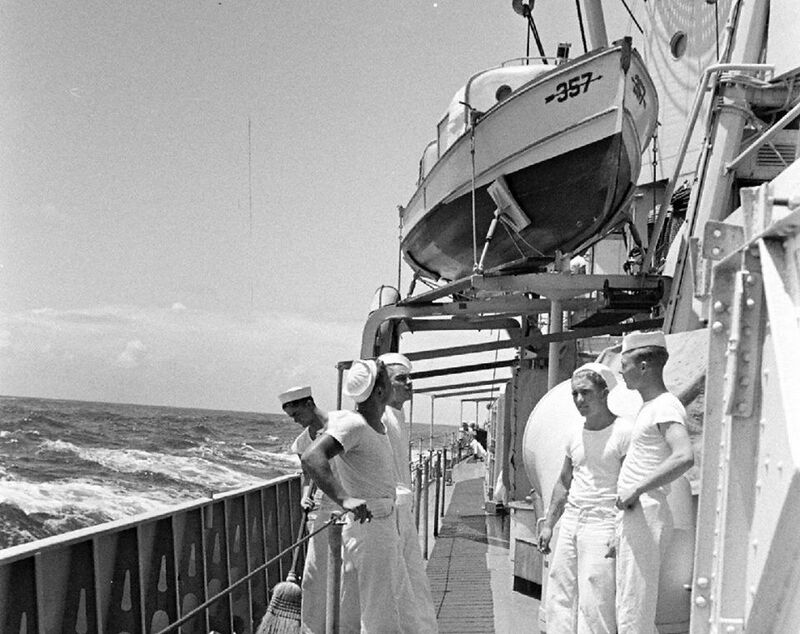 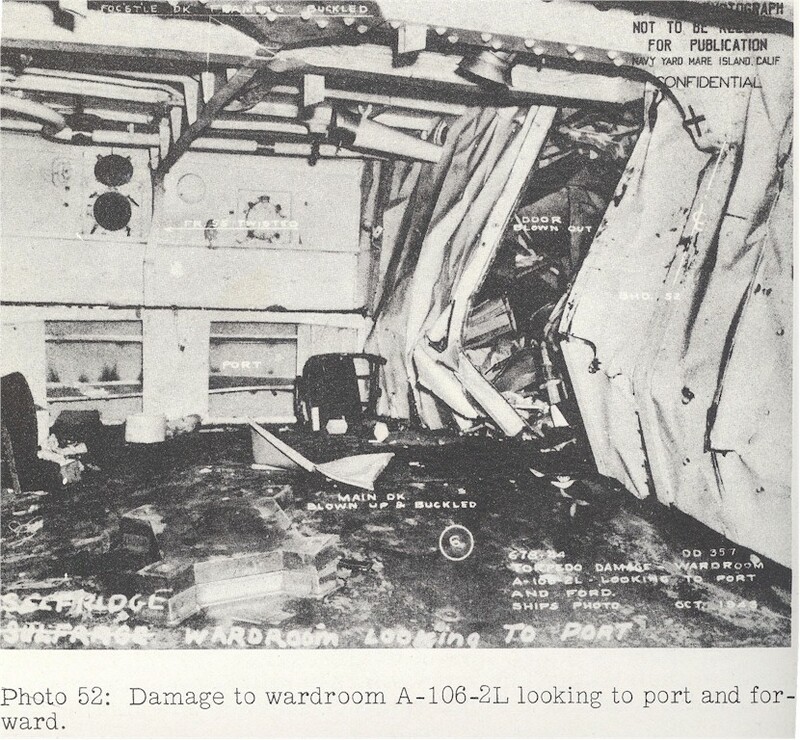 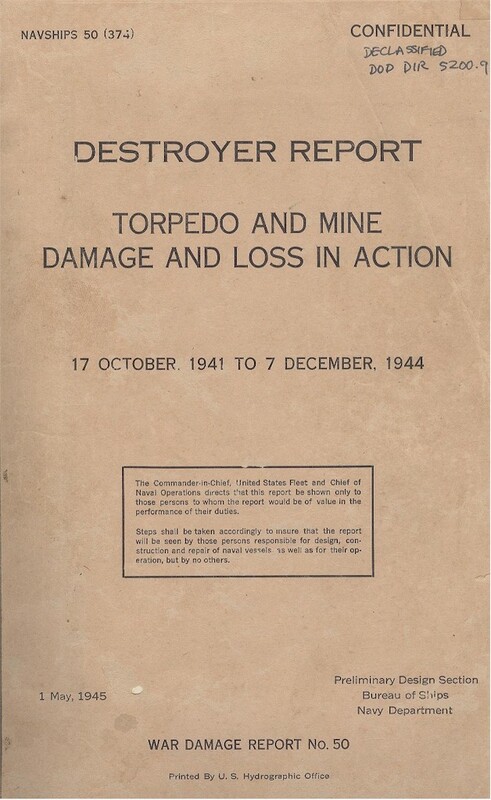 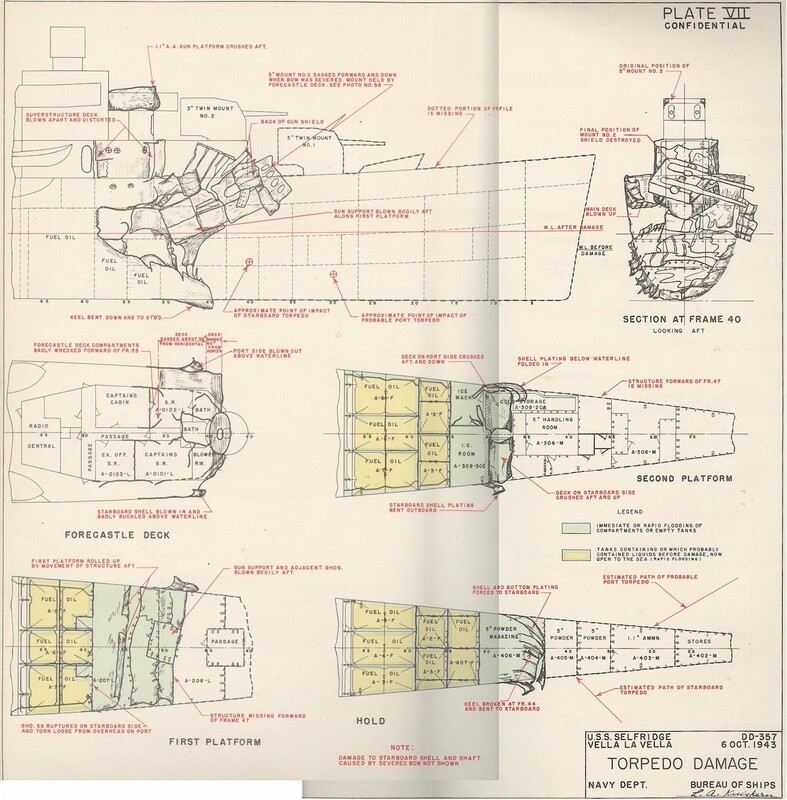 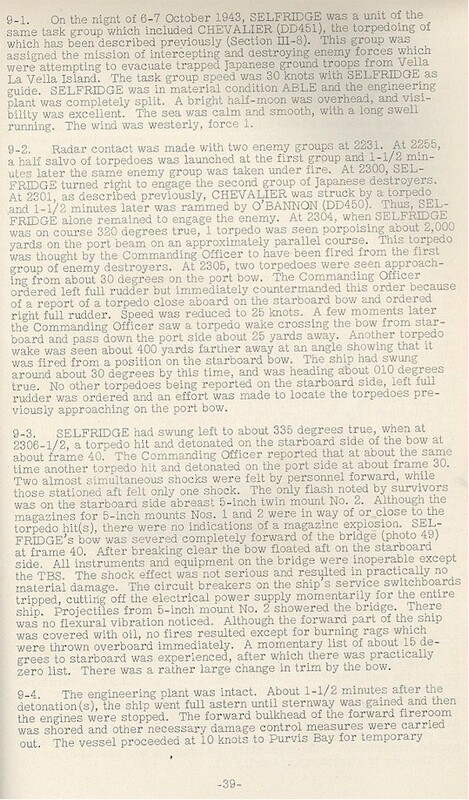 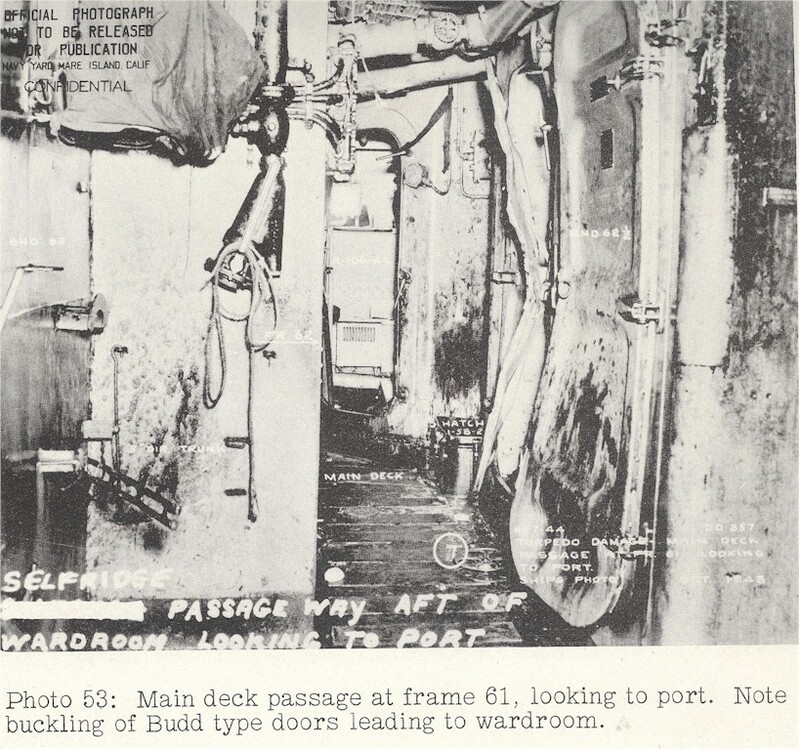 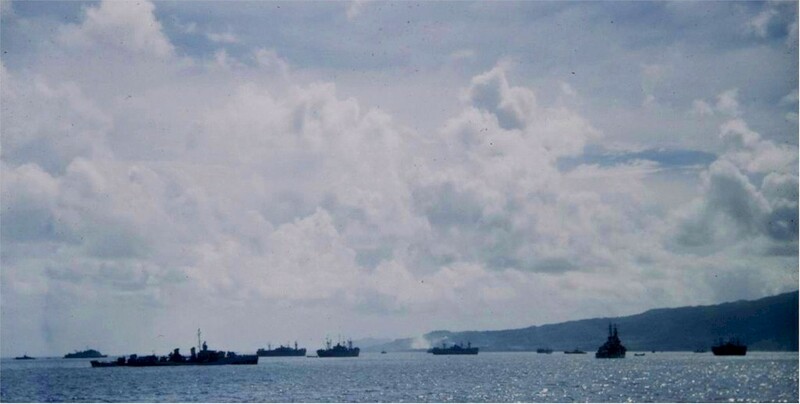 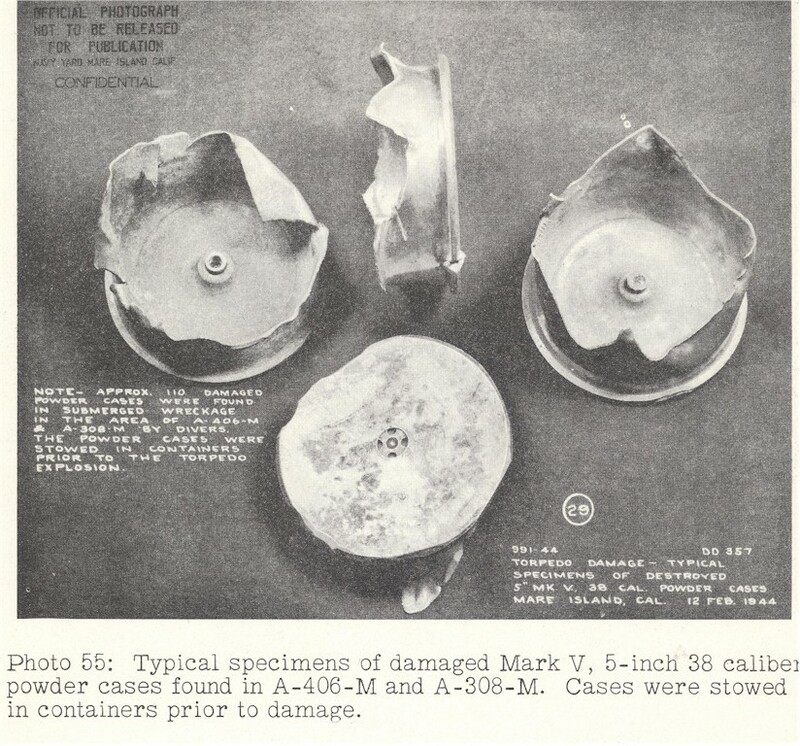 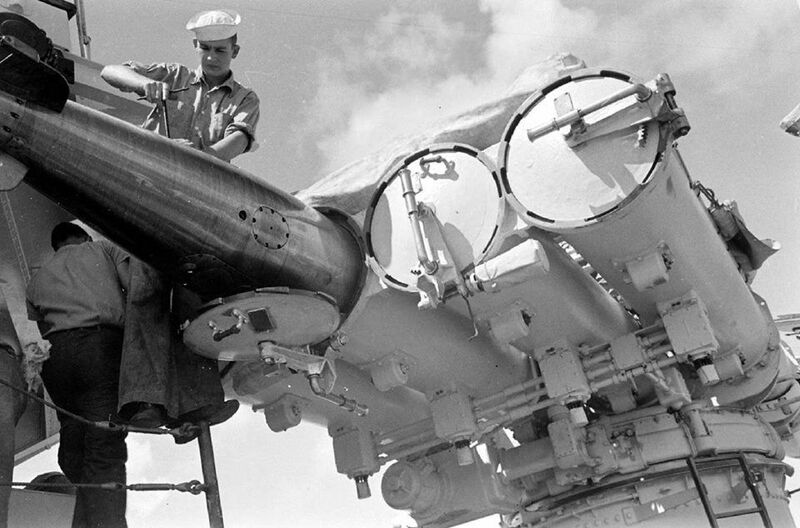 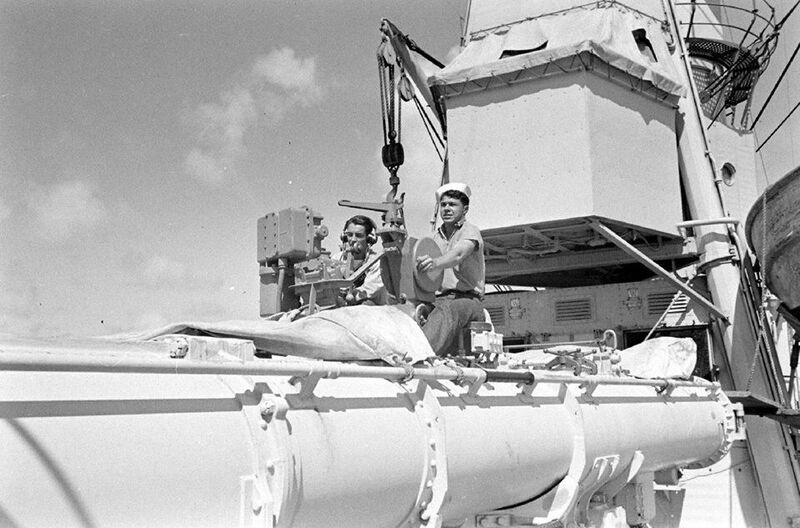 Courtesy of BMGC Ralph E. Turpin, USNR, 1963.